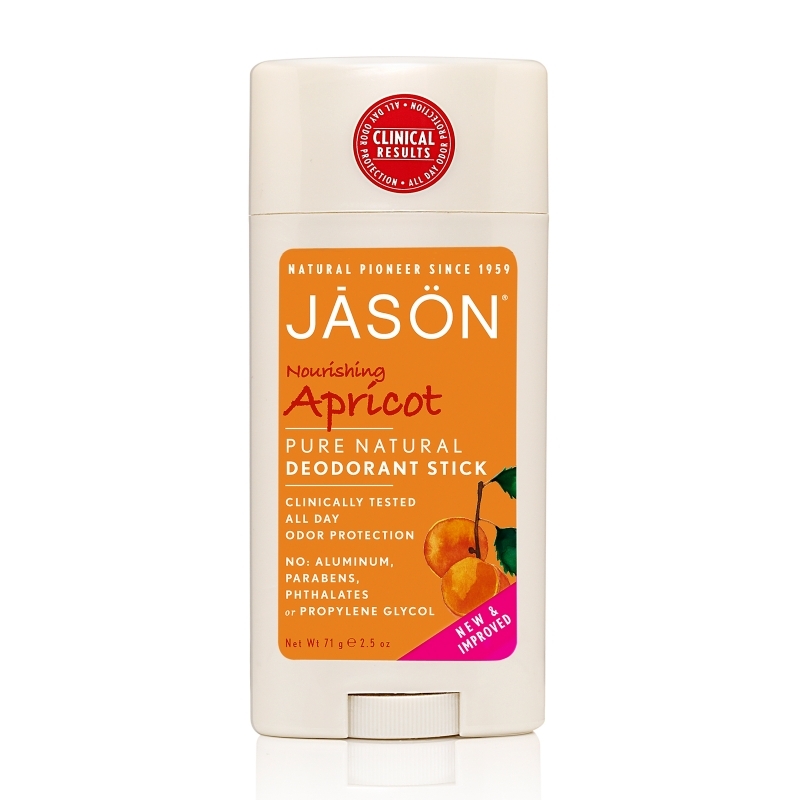 Description: JASONS’s Deodorant is clinically tested to effectively control odor for all day protection. Zinc Ricinoleate, Corn Starch and Baking Soda neutralize odor while Grapefruit Seed Extract, known for its antimicrobial properties, helps fight odor-causing bacteria. Apricot Oil and nourishing Vitamin E give you softer, smoother underarms. Vegan, cruelty-free.